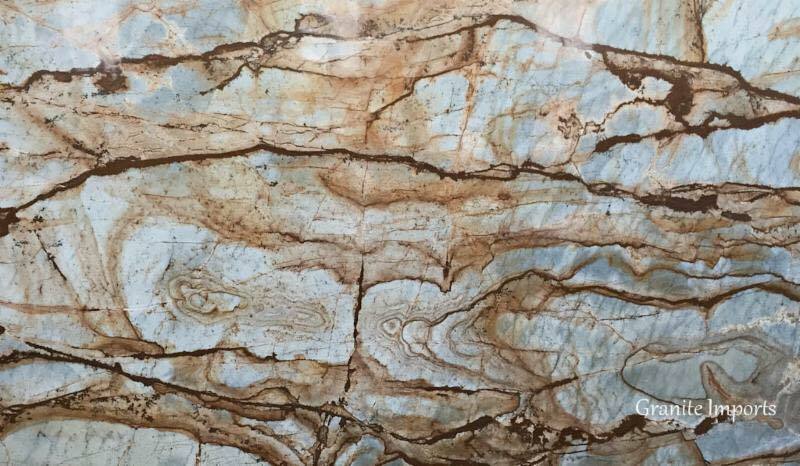 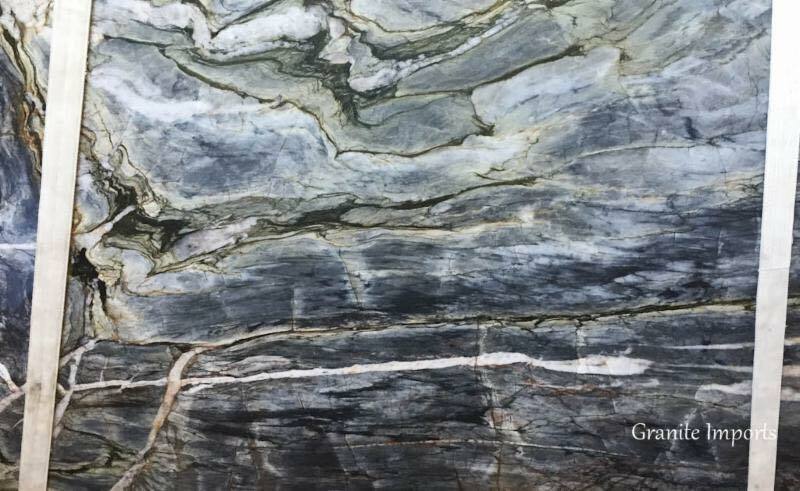 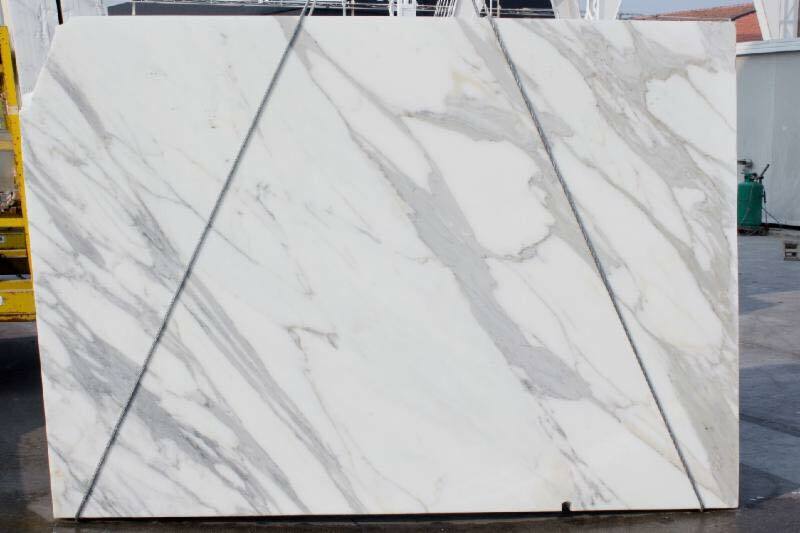 Marble Granite Direct specializes in the fabrication of custom countertops and installation of stone slab counters and quartz slab counters. We are well equipped to beautify the surfaces in every room in your home, including kitchens, bathrooms and bars. 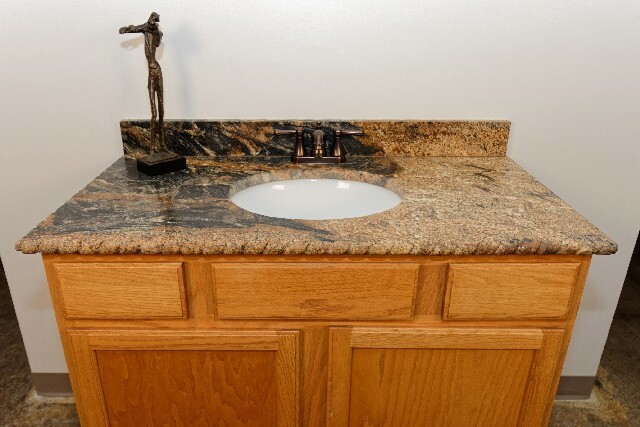 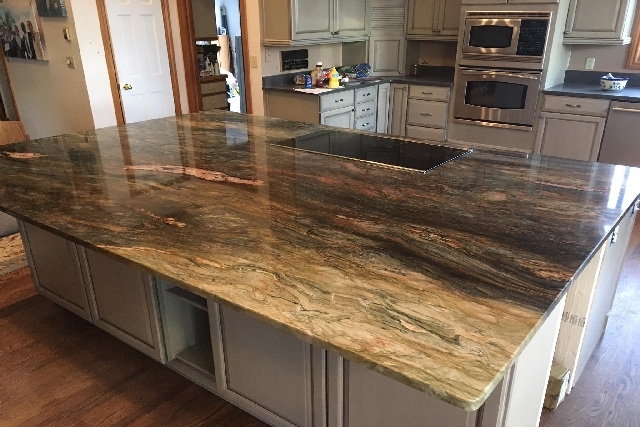 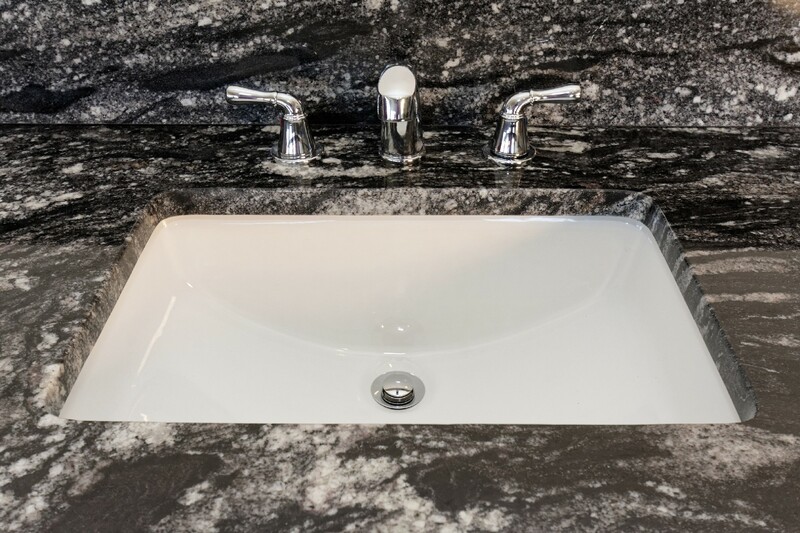 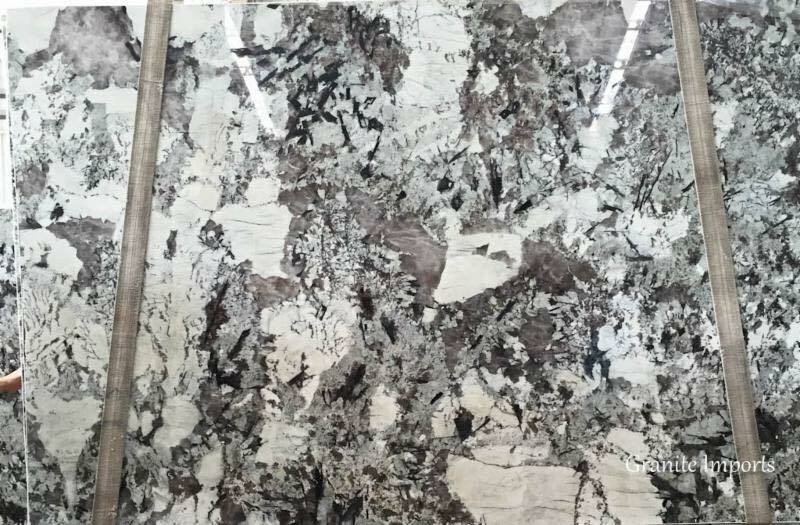 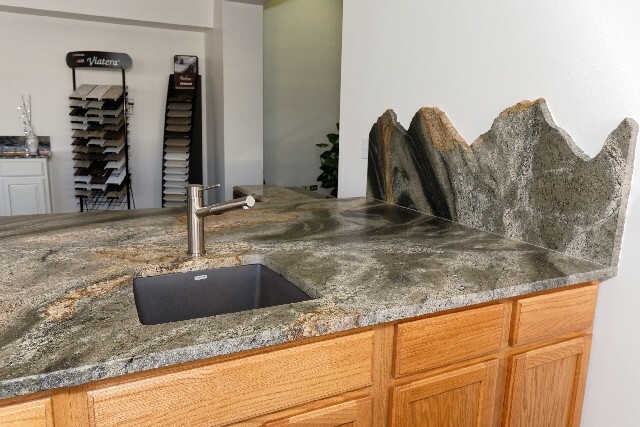 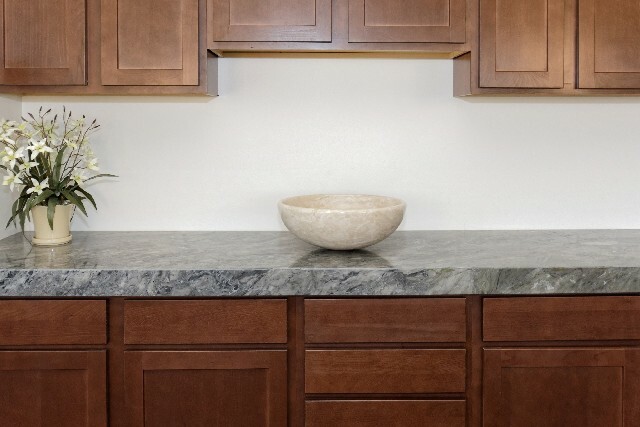 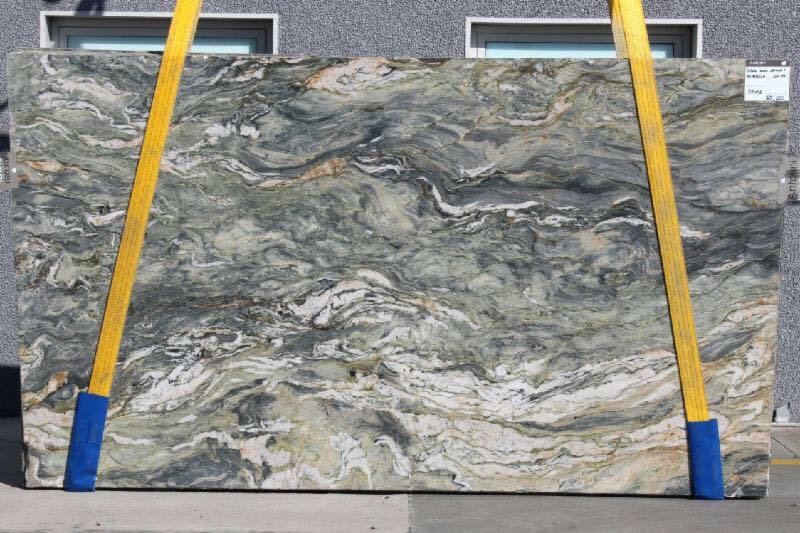 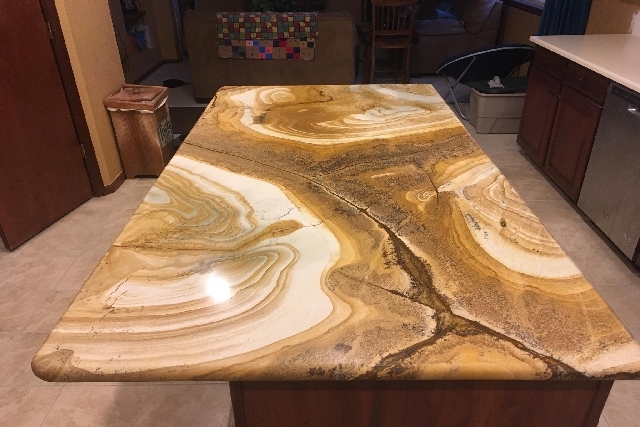 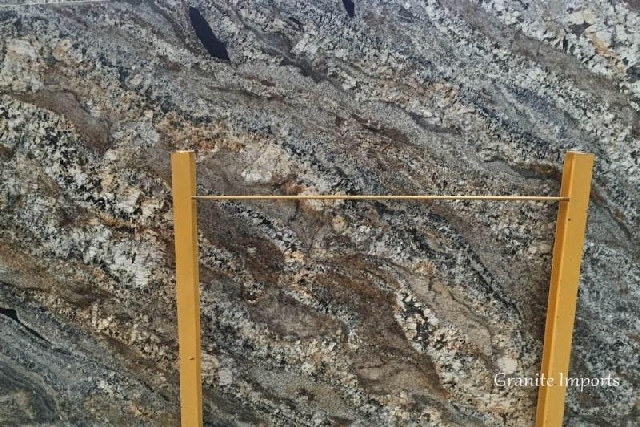 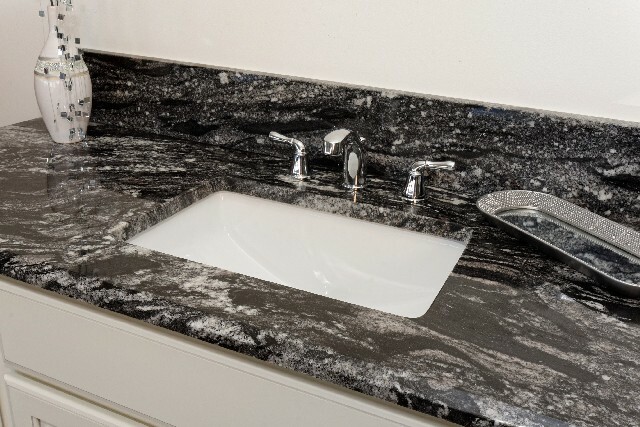 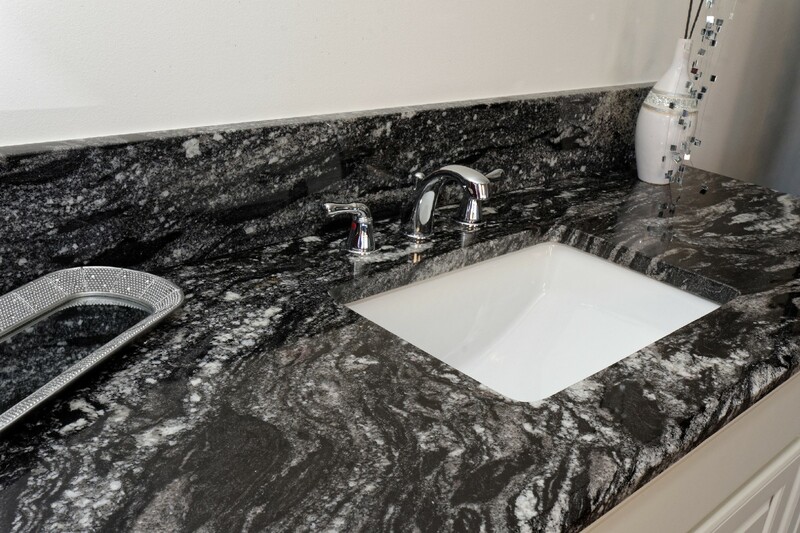 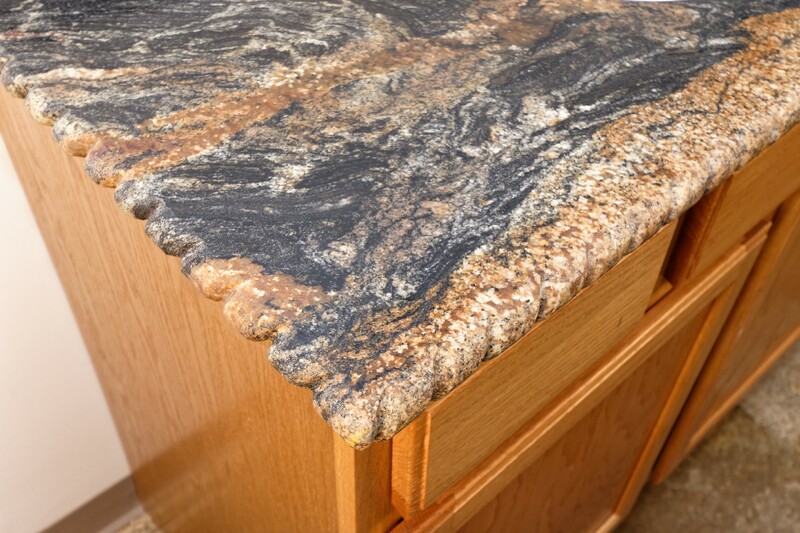 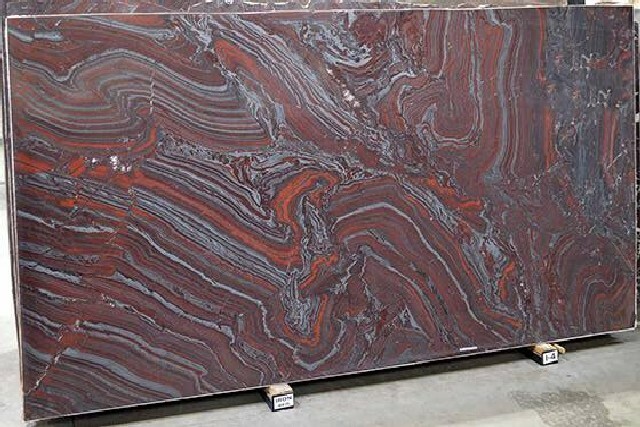 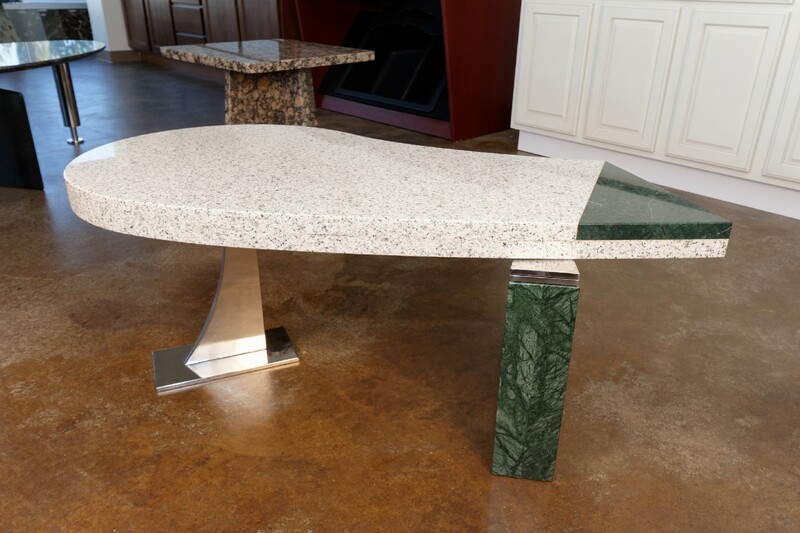 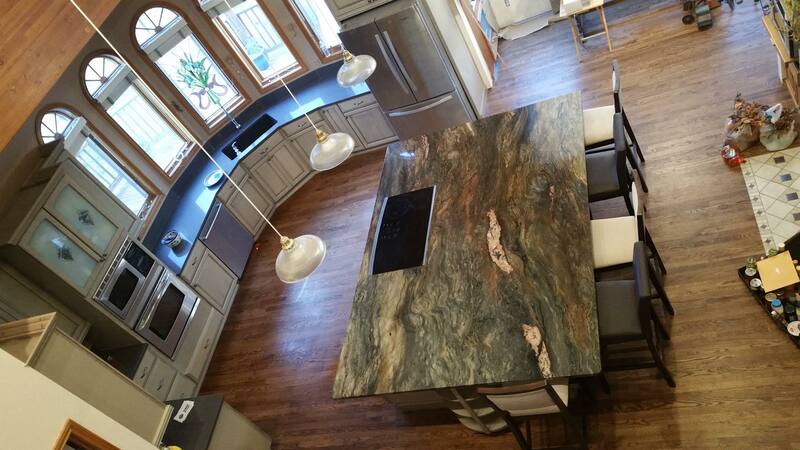 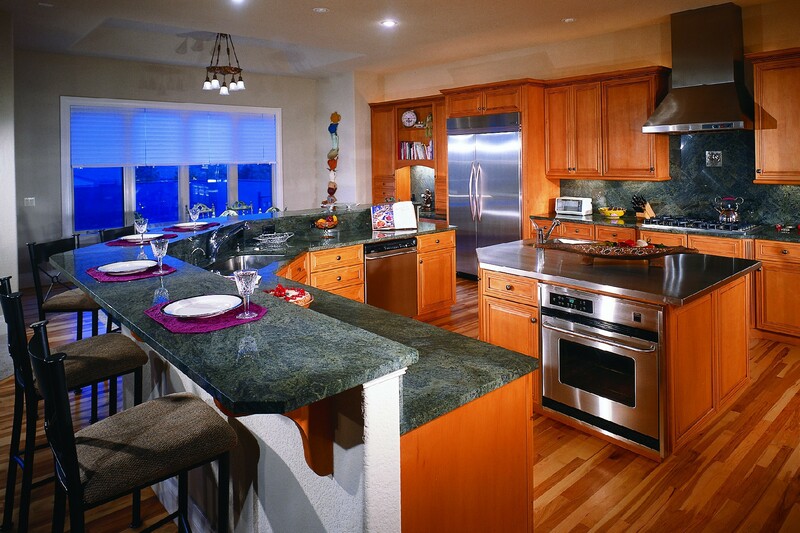 Quite simply, if you can dream it, we can make it: Custom granite counters, marble countertops, granite furniture and just about anything else you can imagine! 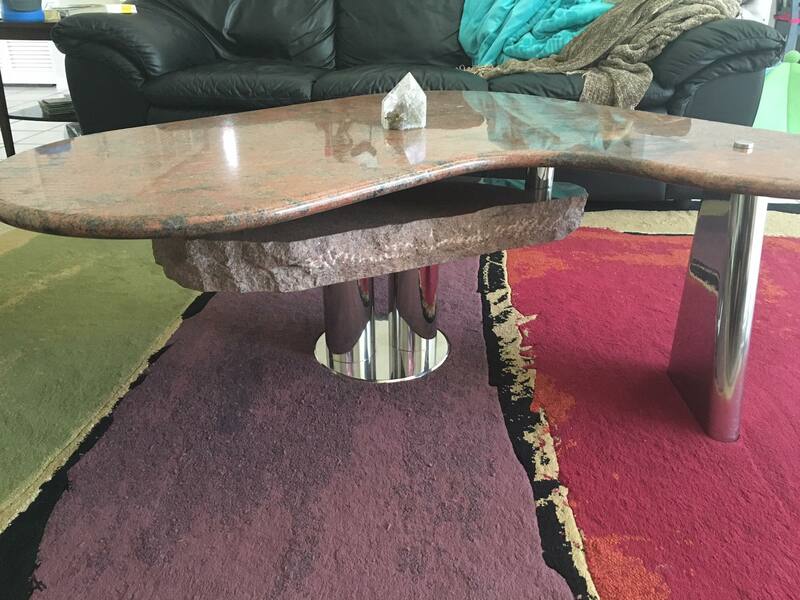 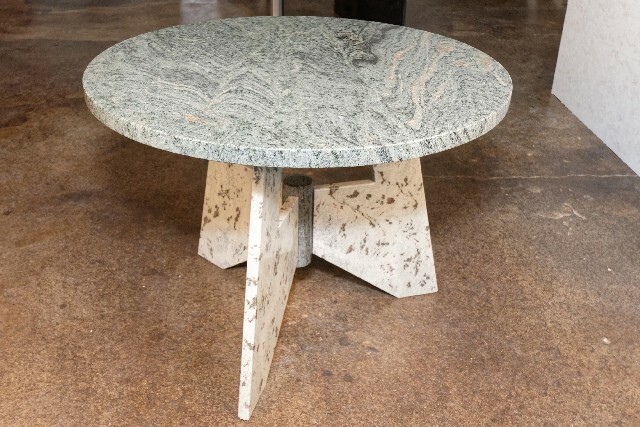 We also work with surfaces made from limestone, travertine, onyx and many quartz products such as Silestone, ECO, Ceasarstone, Cambria, Hanstone, Okite, Samsung Radianz, One Quartz and Pental. 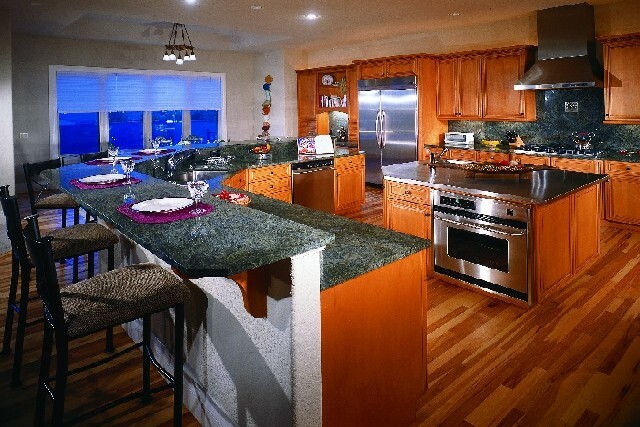 Best of all, you can rely on our expertise from start to finish. 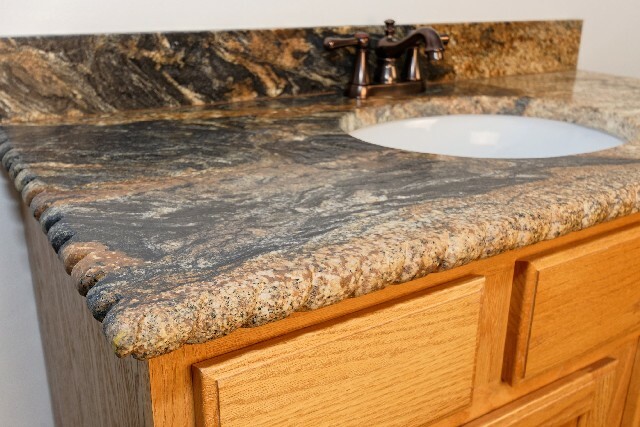 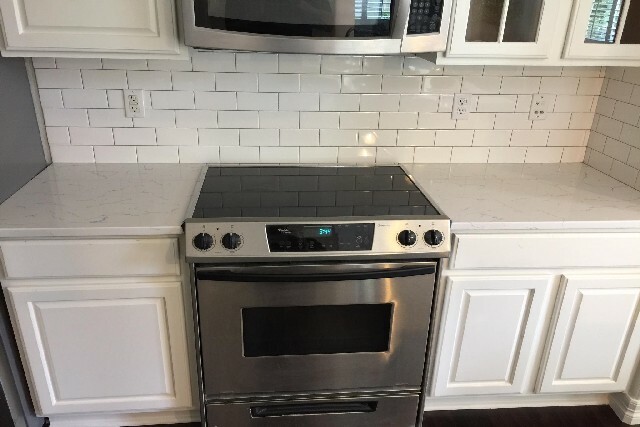 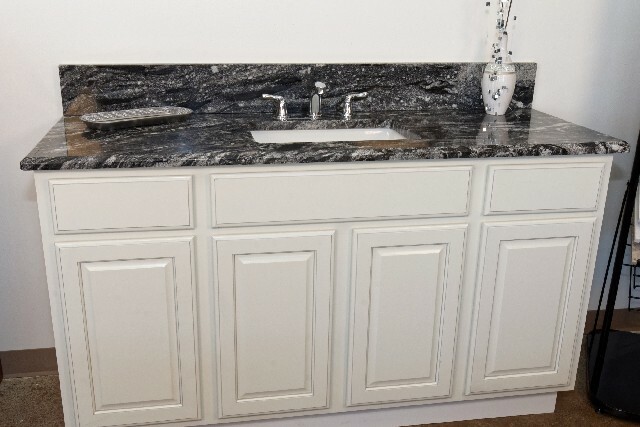 We can handle the removal and disposal of your existing countertops, installation of your new countertops and fixtures, tile work, as well as the re-plumbing of your new sinks and hookup of appliances. Dealing with one experienced home remodeling company, instead of several different contractors ensures that your remodel project is seamless and more affordable. 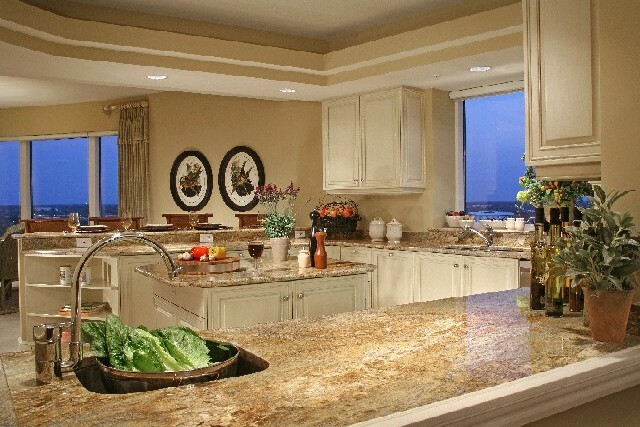 See the complete Kitchen Portfolio. 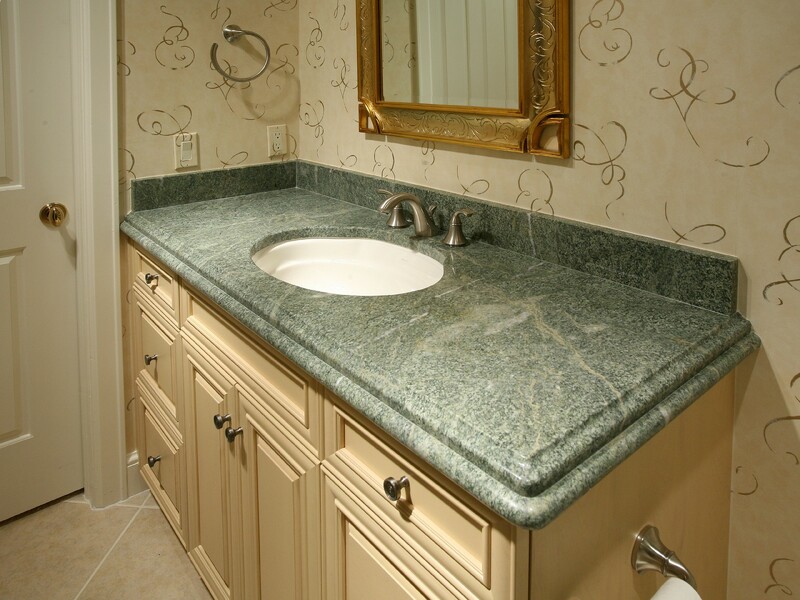 See the complete Bathroom and Laundry Portfolio. 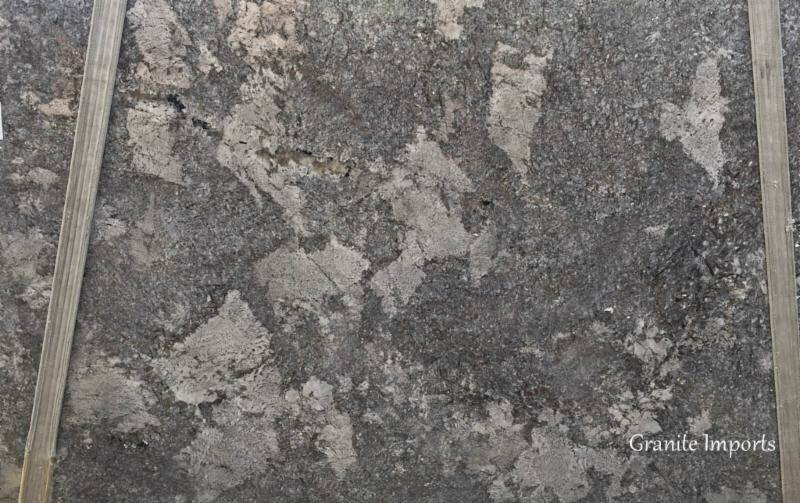 See the complete Selection Portfolio. 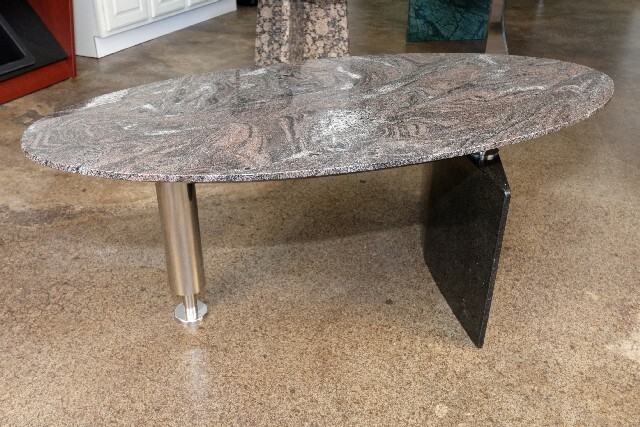 See the complete Furniture and More Portfolio.